The October Neighborhood Watch Meeting is on Monday, the 8th at 6pm. 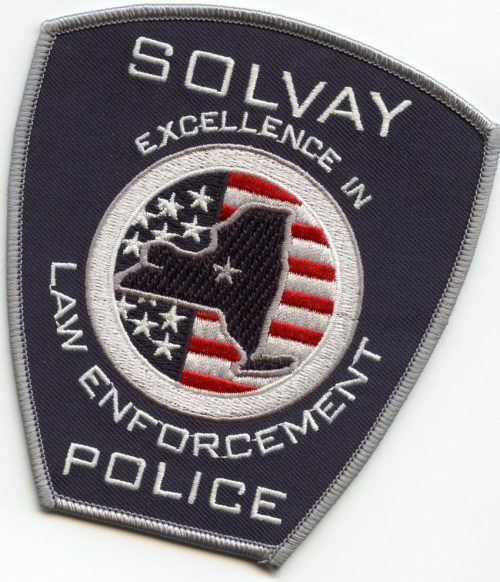 It will take place at the Solvay-Geddes Community Youth Center, 1010 Woods Road in Solvay. We encourage your attendance, thank you.